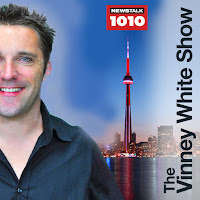 Vinney White Travels (and radio shows): 167: Cheese theft. Discussed this week: Catching a shop-lifter, Trump lies, Amanda talks about her London trip, dating miserable people. Listen to Vinney White live: 9pm-10pm every Sunday on NewsTalk 1010am.